Life’s Soundtrack – Does it Extend to Your Characters? Home › Notables › Life’s Soundtrack – Does it Extend to Your Characters? it’s their job to find a song that would best represent an element of that portion of the story. The best soundtracks come from the characters, rather than the plot. DO YOU SOUNDTRACK YOUR CHARACTERS? Have you ever thought about what your protagonist’s favourite song is? 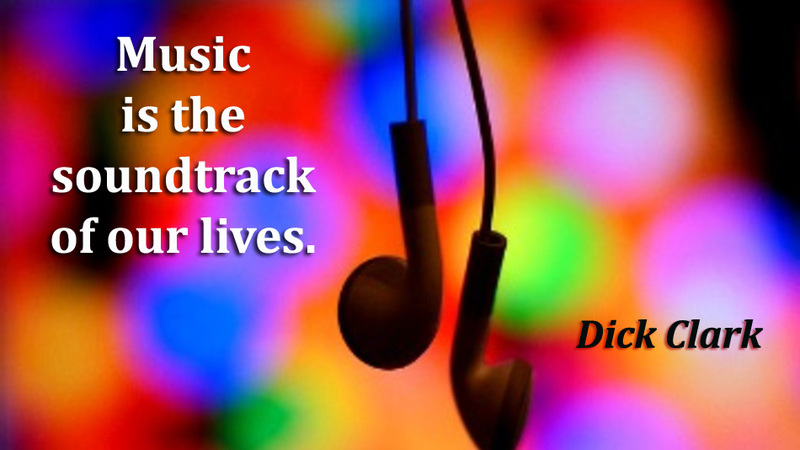 What about a chapter by chapter soundtrack as if your book were a movie?